Home › Medical Questions › Dermatology › I found a small painful red lump on my right breast, then found 2 more? 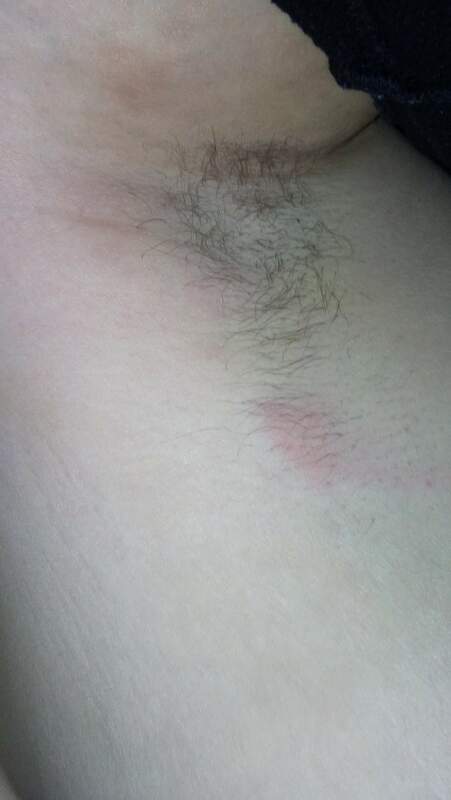 I found a small painful red lump on my right breast, then found 2 more? ← I have pain in left abdominal for 3 days now, please diagnose? it does seem to be enlarged lymph nodes,and the blood investigations do give an idea about it. any chest or arm infection can cause it. 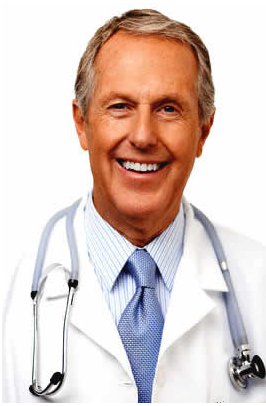 but being a common site of malignancy, a mammogram should also be done to see for any early signs of malignancy.